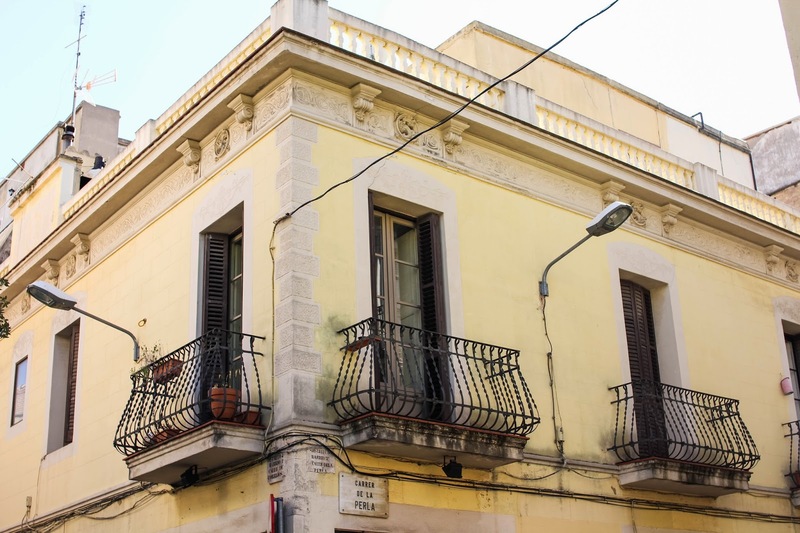 Tucked away just north of the city center lies Vila de Gràcia, Barcelona's very own hidden village. 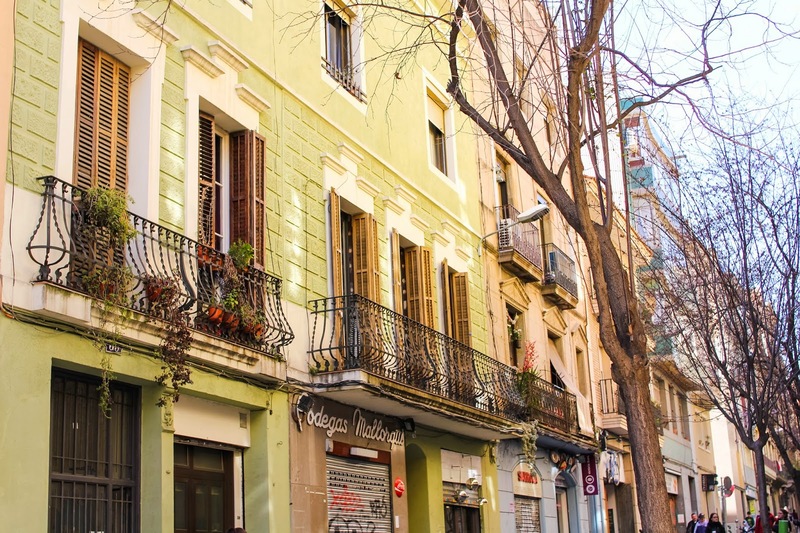 While technically Gràcia was swallowed up into Barcelona's city limits in 1897, it still retains its intimate small town charm. 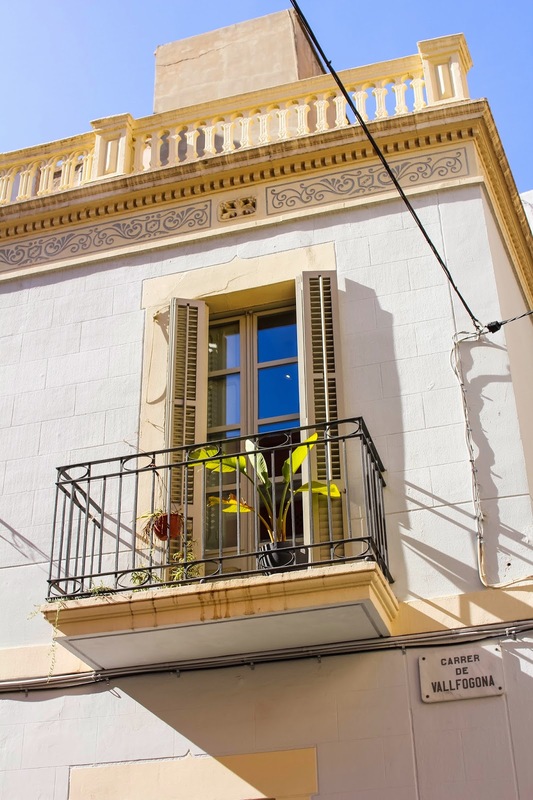 Just beyond the sprawling Eixample, the village of Gràcia is an ideal escape from the chaos of the big city. 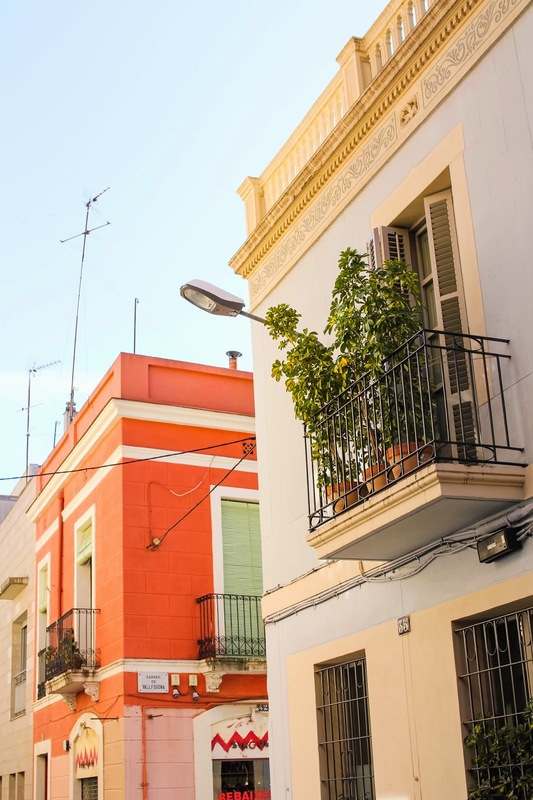 With its quiet streets and understated charm, Gràcia feels like a completely different world compared to the bustling metropolis that encompasses it. 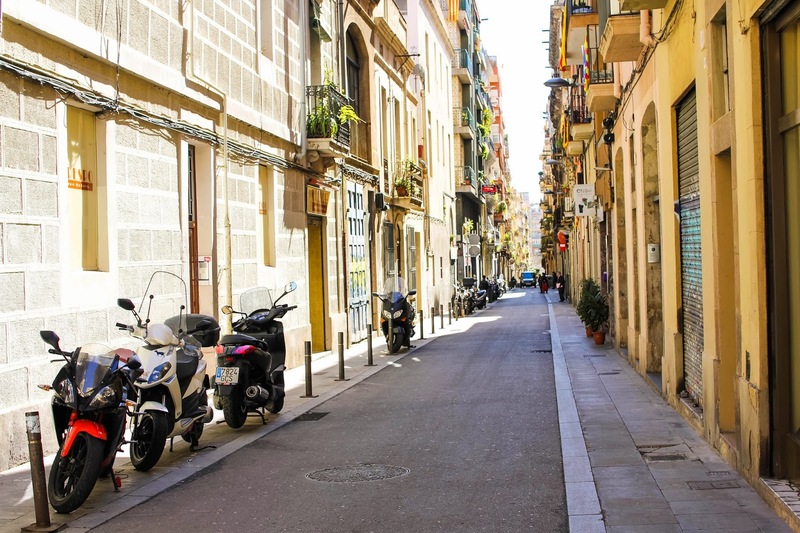 This picturesque village hidden within Barcelona has succeeded in preserving its identity amidst the city's growth and popularity. Gràcia's shops, markets and plazas retain a traditional neighborhood vibe, while its unique celebrations are still widely revered. 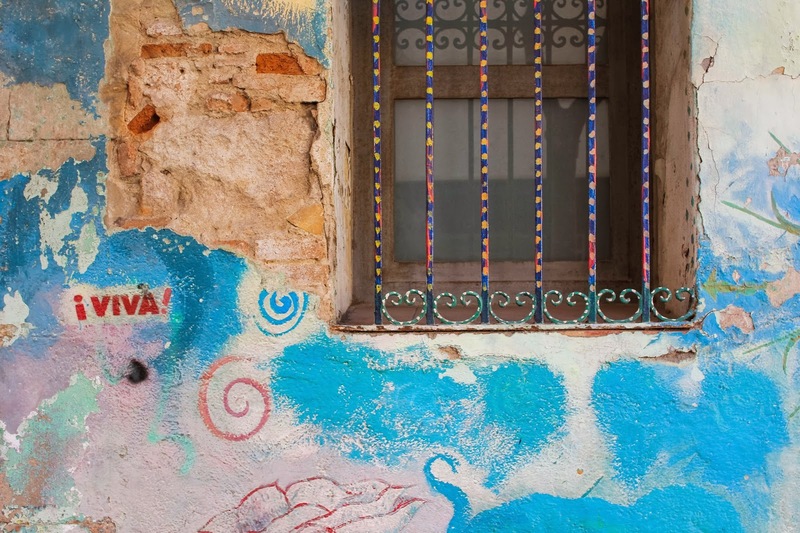 Every August Gràcia celebrates its Festa Major festival, where locals decorate the streets and convert the neighborhood into a colorful frenzy of food, drink and music. 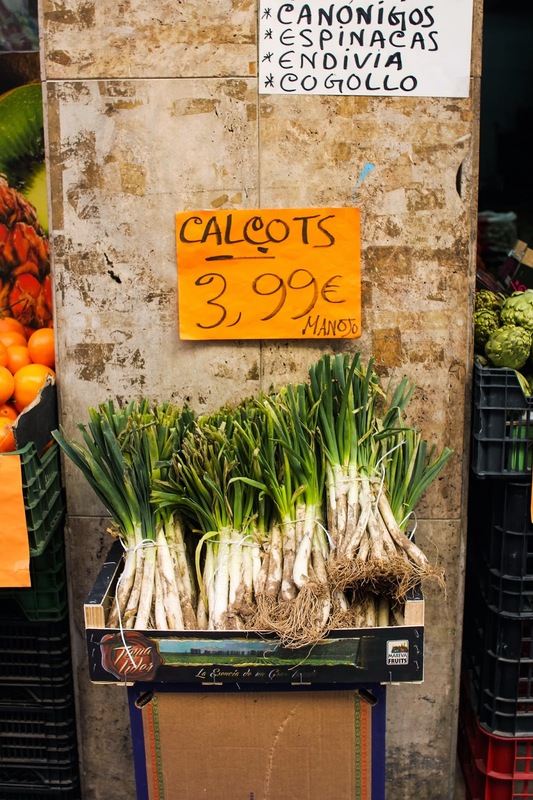 A classic paradigm of Catalan culture, Gràcia continues to stay true to its small town roots. 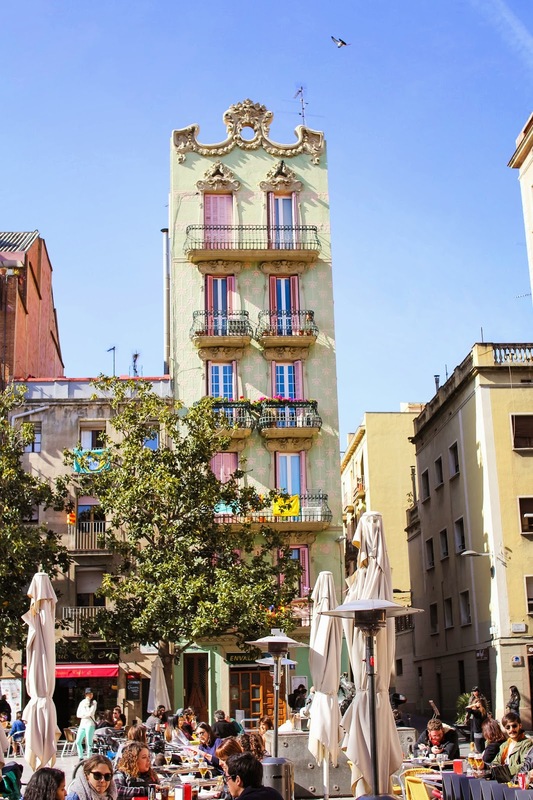 By stepping aside from the mainstream culture of Catalunya's capital, Gràcia has developed a notably Bohemian vibe. 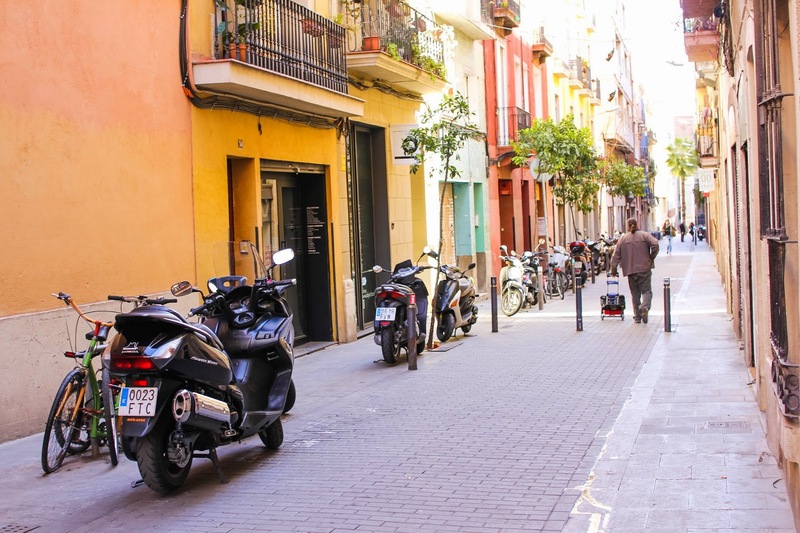 Between the born-and-raised Gràcia locals, classic and antiquated bodegas, up-and-coming restaurants and hip cafés, Gràcia exhibits an intriguing juxtaposition between trendy and traditional. 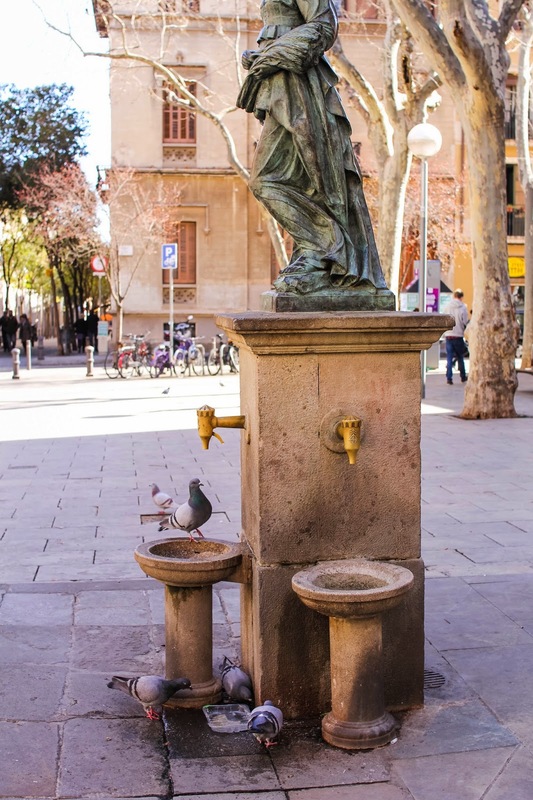 Amongst the art galleries, boutiques and architectural gems, Gràcia also boasts several picturesque plazas to soak up the village's captivating ambiance. Plaça de Sol, Plaça de la Virreina and Plaça de la Vila de Gràcia are all idyllic places to grab a café con leche and relax the sun. 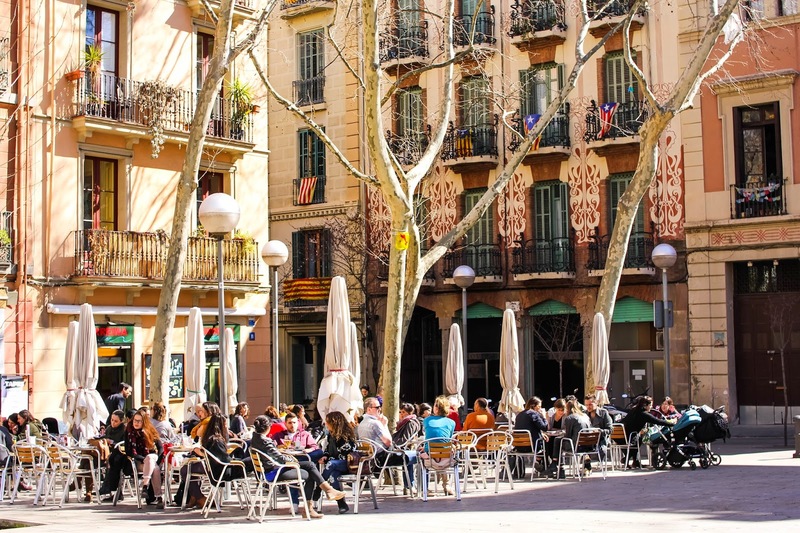 Not only is the people watching in Gràcia unparalleled, but the neighborhood's vibrant colors also add a welcomed contrast to Barcelona's blended earthy tones. While I was absolutely enthralled by everything this lively neighborhood had to offer, my favorite part was undoubtedly eating my way through Gràcia with Devour Barcelona - a must for any foodie curious about Catalan cuisine! hidden within a bustling city? 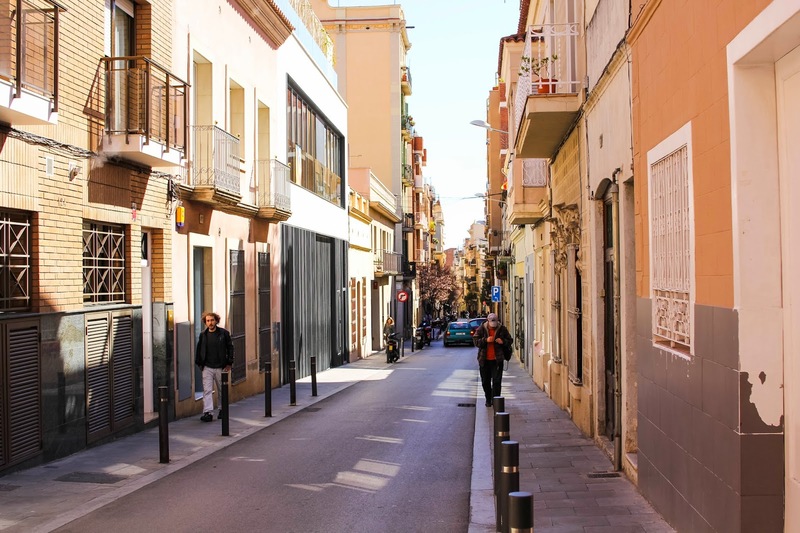 33 comments on "Vila de Gràcia: Barcelona's Best Kept Secret"
I'm going to Barcelona this weekend! I'm going to try and fit this village into my busy two days.. Already have quite a few things on my 'to-see' list! You always take the prettiest photos! Love how adorable this neighbourhood is, I'll have to check it out next time I'm there. It was certainly the perfect place to do just that! It all makes me so nostalgic. I just want to go back there already! The second photo down - that tall white house! Yes I could live there! Oh Barcelona... such a fantastic place! The colors are simply stunning. I would pretty much give anything to live in a house with pink shutters!! I LOVE finding gorgeous spots like this in Europe, where tradition is preserved! Beautiful pics Courtney!!! Absolutely love this post! Oh man! 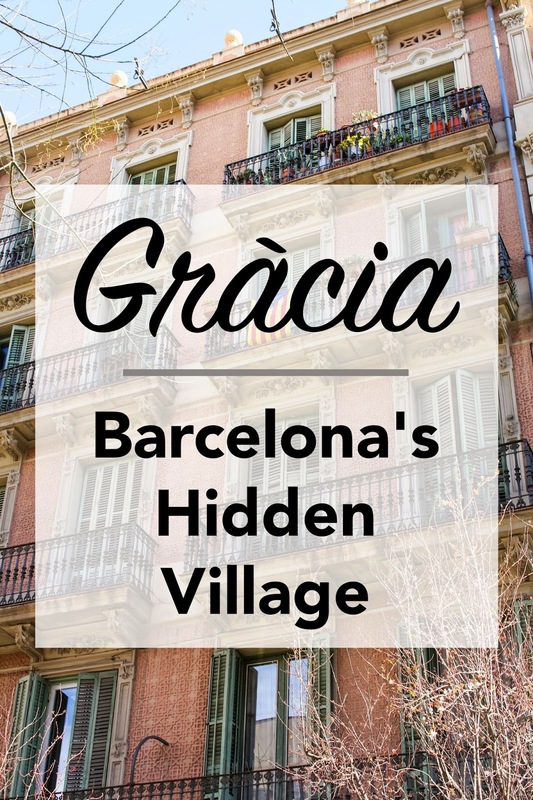 I've been living just outside of Barcelona now for 6 months and I haven't been to Gracia yet - I really, really must go! It looks awesome. It was too beautiful to handle. I could have wandered around for days! Thank you Gina! That makes me so happy to hear :) This country is definitely addicting... I hope you find your way back soon! Exactly! It makes it feel all the more authentic and magical. 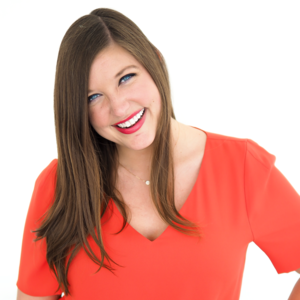 I have found your blog at the most perfect time! 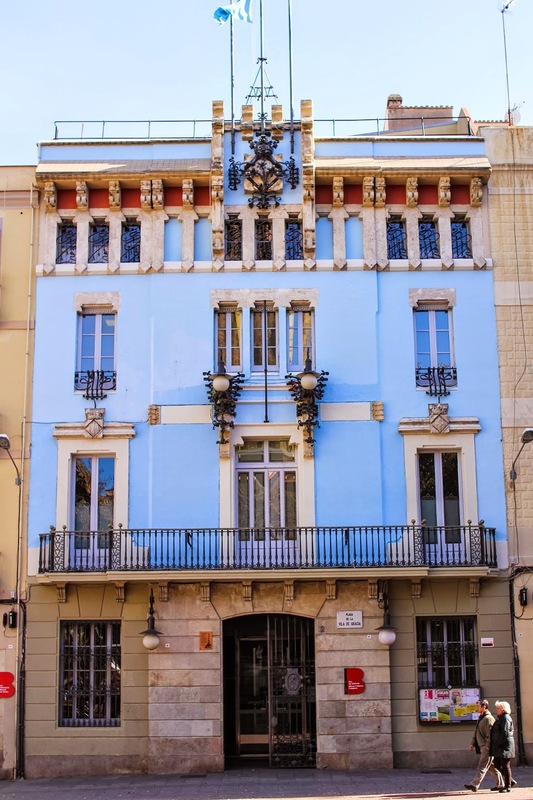 I'm heading to Barcelona next month & am definitely going to have to spend some time in this beautiful gem of a neighbourhood! eToro is the best forex broker for rookie and established traders.